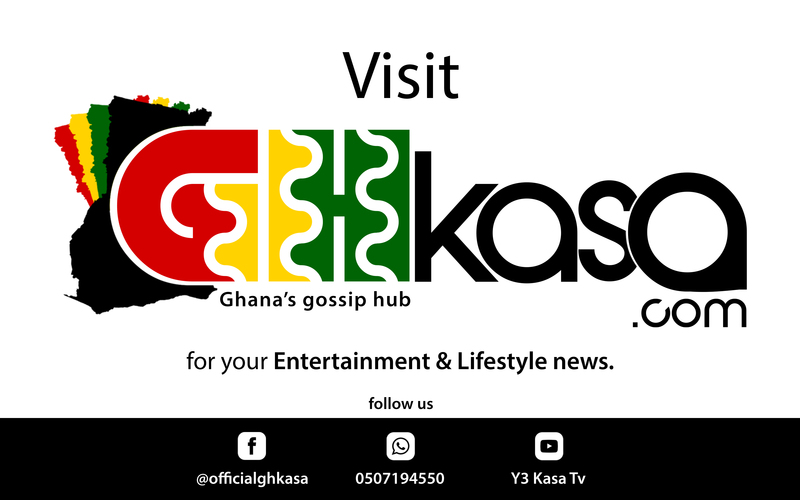 After GH KASA reported that, Ghana’s Kwesi Arthur lost the BET Awards Viewersʼ Choice: Best New International Act to Sjava from South Africa, most Ghanaians took to social media questioning why Jabulani Hadebe aka Sjava won the award. GH KASA decided to dig into to find out why and how Sjava won the award and not Kwesi Arthur and we gathered that, Sjava has a song which was used as a soundtrack for ‘Black Panther’. Black Panther reigned at the box office with a record-breaking weekend that grossed more than $400 worldwide, the film’s soundtrack is pulling its weight on the chart front. Eight songs from Black Panther: The Album — new at No. 1 on the Billboard 200 chart (dated Feb. 24) — land on the latest Billboard Hot 100. One earns its first week in the top 10, one reaches the top 40 for the first time and six debut. Kwesi Arthur who was nominated for the 2018 BET Awards Viewersʼ Choice: Best New International Act nomination has lost to Pop artist Sjava a South African who was also nominated for this year’s BET Best New International Act Awards.